Peak body Road Freight NSW (RFNSW) is pleased to announce a new partnership with Daimler Truck and Bus Australia (Daimler), the largest manufacturer of trucks and other commercial vehicles in the world. Daimler truck brands sold in Australia include Mercedes-Benz, Freightliner and Fuso. 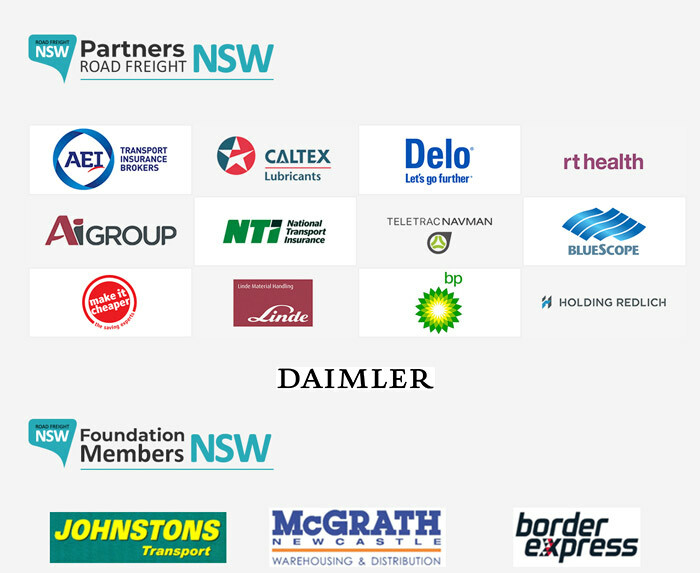 RFNSW's CEO, Simon O'Hara, described the new agreement as "the perfect fit for our members", given Daimler's role as an international leader in safety, innovation, technology and sustainability. "As the voice of the NSW trucking industry, we are delighted to be teaming-up with a global brand like Daimler," Mr O'Hara said today. "Safety is paramount for RFNSW which is why we are looking forward to collaborating with Daimler, a company which is internationally recognised for its strong focus on innovation and technologies across its range of truck brands." "Our partnership will see RFNSW work with Daimler to develop initiatives and strengthen our messages on safety and other important issues affecting our members and the wider community of road-users." 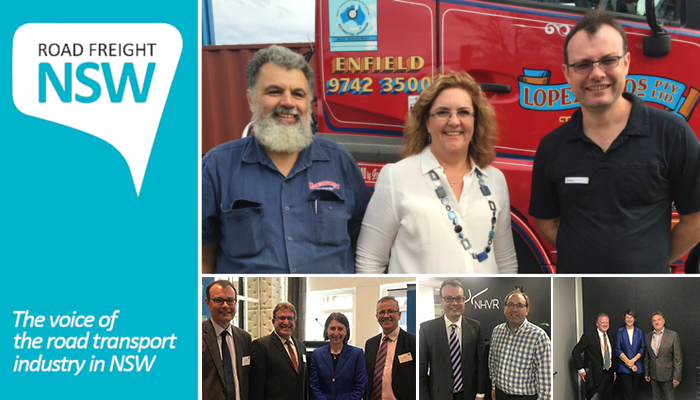 As RFNSW's exclusive commercial vehicle partner, Daimler will provide regular commentary on RFNSW's Freight News and on its website; participate in RFNSW's State Conference; and sponsor RFNSW's Woman of the Year Award. Daimler Truck and Bus Australia President and CEO, Daniel Whitehead, said the company was keen to support the members of RFNSW in order to benefit the NSW's road transport industry and the wider Australian community. "Daimler Truck and Bus Australia are thrilled to partner with Road Freight NSW, a respected advocate for transport companies in one of the most critical states of Australia for road freight and transport," Mr Whitehead said. "We are looking forward to working with RFNSW on issues that align with Daimler's own manufacturing and aftersales philosophies including safety, efficiency and innovation." 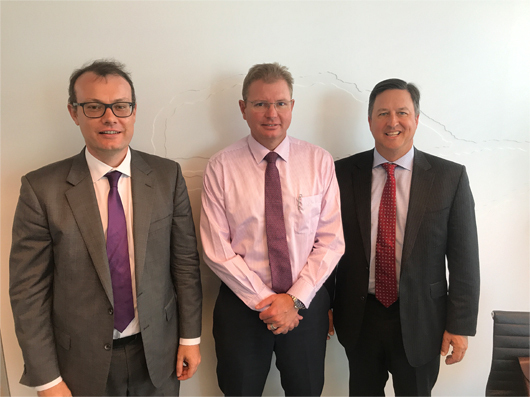 Last week a delegation of RFNSW members met with the ACCC Commissioner who made comments at the ALC conference around potential unfair bargaining power of the stevedores regarding infrastructures at the Port. The meeting allowed a free flow of Q&A between our members and the ACCC and proved to be interesting and illustrative on action available to us. We will continue to meet with the Commissioner to outline our concerns around the surcharge, particularly around a report coming out in November by the ACCC. Ben Maguire and I meet with the Minister to discuss a number of items of concern to our members, particularly permits and delays. Ben articulated to the Minister that this has affected a lot of states and territories and the Ben represented views about delays and significant costs from the national perspective. We have a member in Newcastle who continues to faces significant problems getting into SA with heavy haulage for the same route. The holdup we are told involves SA approvals and assessment of bridges and other things. Our first point of call is the regulator and we will continue to work with them on this issue. An area of concern raised by RFNSW was around workplace relations technicalities. Of particular concern to our members is that industrial relations bargaining has become technical for them. Given we are heading into a major round of bargaining now in the industry, I expressed our views that technicalities like notice of representational rights have become complex and we are finding that agreements are not being approved or are approved with undertakings. One example is that you must allow 14 days notice of the representational rights before commencing bargaining for a new enterprise agreement. One company commenced bargaining at 12 days rather than 14 days which meant their EBA was not approved because of infringing representational rights notice period of 14 days. The Minister responded that there is a delayed bill that would remedy this issue. We urge all of our elected representatives to work together to stop costing our economy wasted time on technicalities that prevent EBA agreement making to take place. 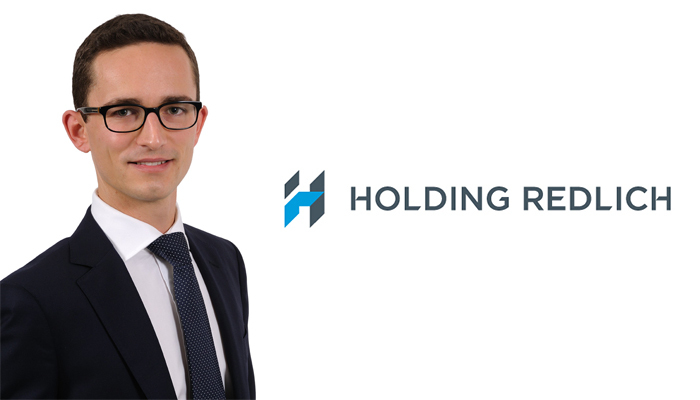 Chain of Responsibility (CoR) prosecution is not just about punishing parties for failing to comply with their Heavy Vehicle National Law (HVNL) obligations. It is also about educating parties about the right ways to manage their obligations. In this article, we take a closer look at the CoR prosecution procedure and provide some helpful tips to managing this process. From mid-2018, the HNVL is due to change significantly. There will be an increased focus on the practices and procedures of all parties in the supply chain. The introduction of terms such as "shared responsibility" and "due diligence" for executive officers suggests that parties must be pro-active, not re-active in complying with their obligations. You might ask, what does this have to do with CoR prosecution? Well, in recent months, the regulator made an example out of companies with deficient CoR policies and procedures. In a recent case involving a large waste collection company, the Court has stressed that even where road transport is conducted by a contractor or third party, it is critical that every party in the Chain has an "active system in place to manage the risk and to minimise the chances of road transport law being breached". The need to ensure that businesses have a documentary compliance framework and for this to be complete and substantive. Therefore, it is important to identify how the regulator conducts its investigation/prosecution process. The regulator will usually commence an investigation process by issuing a Notice to Produce (Notice). Records of any communication with the operator of the vehicle and other parties in the chain. Compliance with the Notice is crucial and heavy fines will apply to parties who limit the documents provided or simply ignore the Notice. In many cases the concerns of the Regulator can be addressed through production of the above documents. An Improvement Notice can be issued where there is or has been a breach of the HVNL. Improvement Notices are considered to be one of the more educative and persuasive enforcement options available under the HVNL in order to ensure compliance with its requirements. What if your documents show deficient CoR procedures? This is the message most parties don't want to receive. Proceedings for an offence under the HVNL are commenced by the issue and filing of a Court Attendance Notice (CAN). A CAN is a formal notice requiring each listed defendant to attend court to answer to charges for an offence of the HVNL. The time limit for commencing any proceedings for certain mass, dimension and load offences under the HVNL by way of a CAN is the later of "2 years after the commission of the offence; or 1 year after the offence comes to the complainant's knowledge, but within 3 years after the commission of the offence." What are the potential fines and costs of defending the charges. The costs of defending a CoR prosecution are not limited to just the legal costs (which may be significant). The costs to reputation and time are also significant (if not more important) and can be difficult to measure. When faced with a potential CoR investigation, the most important step is to identify how to prevent future incidents from occurring. Unfortunately, it often takes something bad to go wrong before parties evaluate their systems and procedures. 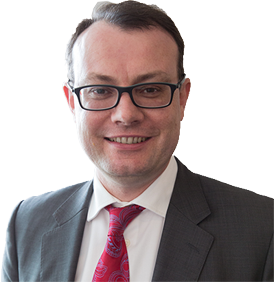 Under the new laws, it is crucial that parties are pro-active and engage with their transport activities with the attitude of rectifying any potential safety breaches. The road rule to reduce traffic speed near emergency vehicles comes into effect from 1 September 2018, and gives police, firefighters, paramedics and volunteers extra protection while working. The NSW Government will monitor the safety and traffic impacts of the rule over a 12-month trial period, in consultation with NSW Police, emergency service organisations and other stakeholders. 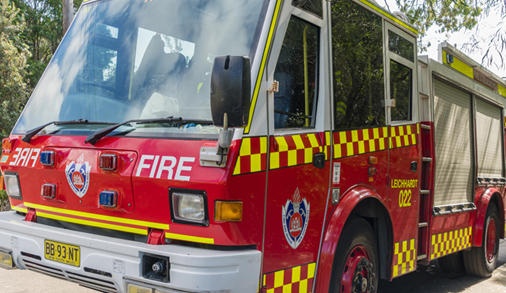 Minister for Police and Emergency Services Troy Grant said the new rule will provide extra protection for our emergency service personnel who put their lives on the line.